There is no simple answer to this question; the condition of your home and the condition of your roof play a large part in how well your homes fares an Alaska winter. 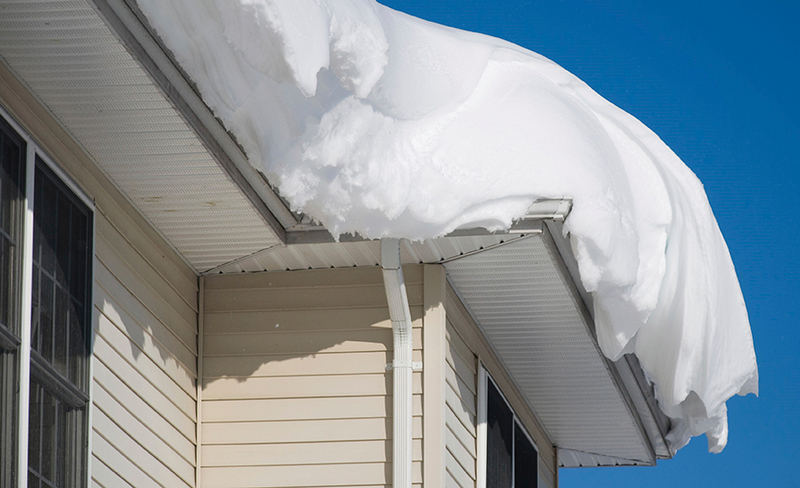 A typical snow year in Anchorage with average snow accumulation will not normally result in snow load issues; however there are several things to take into consideration when trying to determine how much snow is too much snow for your roof. Some things to think about are your roof's shape, the slope of the roof, maintenance history, exposure to wind, and the type of snow that has accumulated. For example, fresh snow that is light and fluffy can weigh as little as three pounds per square foot compared with 21 pounds for wet, heavy snow. It’s extremely important to pay attention to what your home is telling you; sagging ceiling tiles, sprinkler lines, popping or creaking noises, jammed doors and windows, cracked walls or a leaking roof are signs that your roof may be under stress from snow load or ice build-up. If you notice any of these items call a licensed and insured roofing contractor to take a look at your roof to help you determine the right course of action for your home. Ice dams are another common issue that faces Alaska homeowners. We will often experience freeze thaw patterns throughout the winter causing melt and then ice building up. This pattern will often cause the ice to build up and back up underneath shingles causing interior leaking after the ice has surpassed the ice and water shield membrane. This is also something that can be addressed by a licensed and insured roofing professional. Good resources to find reputable roofing contractors in your area are the National Roofing Contractors Association (nrca.net), Western States Roofing Contractors Association (wsrca.com), or your local homebuilders association. 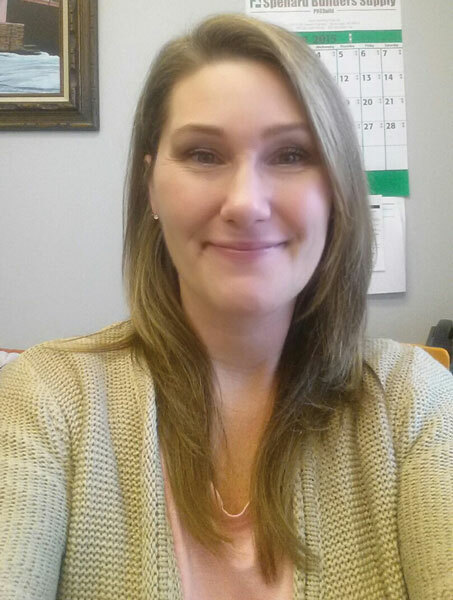 Misty Stoddard is the Secretary/Treasurer for Rain Proof Roofing and has been a part of the Alaska roofing community for more than 23 years. She currently serves on the board of directors for the Western States Roofing Contractors Association.